Seniors face a number of unique challenges when it comes to maintaining a healthy body weight, from illnesses, to side effects of medication, to an age-related decline in appetite. CB-1® was designed to support seniors in maintaining a healthy body weight. One of the most common causes of weight loss in seniors is an age-related decline in appetite. A loss of body weight can increase the risk of complications from illness. 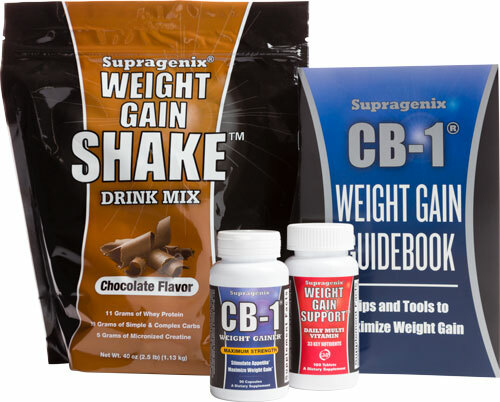 The CB-1® Weight Gain Program addresses weight gain at the source.